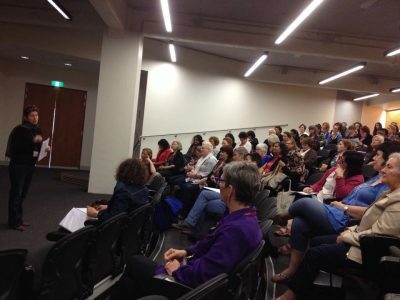 The first GEA conference I attended was in Melbourne in December 2014. It was my first conference outside of my home country (the United States) and outside of the country in which I was pursuing my PhD (the United Kingdom). I was in the analysis and writing up phase of my PhD at the University of Sussex. As a first generation student from a working class family, attending any academic conference still makes me feel a little bit anxious. For me, academic conferences are one of the spaces where imposter syndrome rears its head — where I feel out-of-place and insecure about whether I’m “good enough” to be a part of academia. 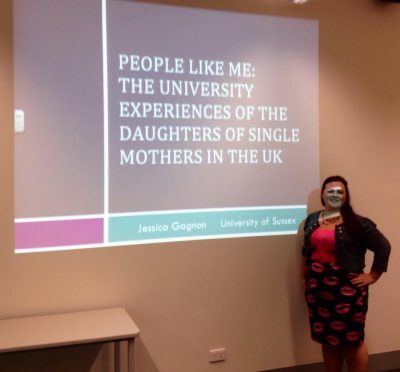 Belonging in academia was at the heart of my GEA presentation too, since my presentation was titled, “People like me: The university experiences of the daughters of single mothers in the UK”. 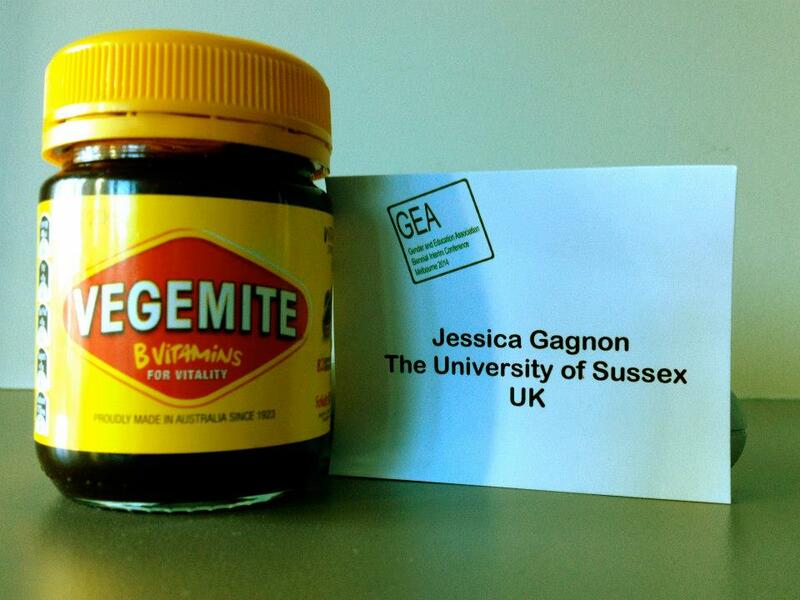 The GEA conference was one of the best I attended while I was a PhD student. The keynote addresses were engaging, the individual presentations covered a range of research topics from global perspectives, and I met some amazing fellow researchers at all levels of their careers (from master’s research students through to more senior level academics). 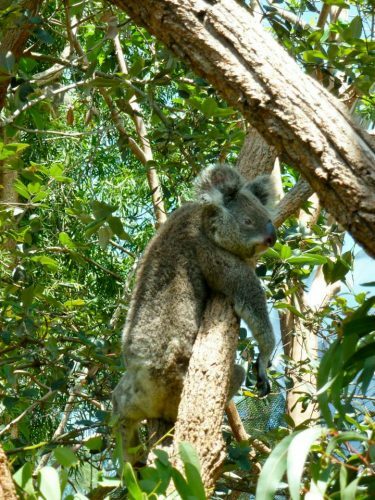 The conference organisers were warm and friendly, which was refreshing in comparison to some of the cold and unwelcoming experiences I’ve had at other academic conferences. 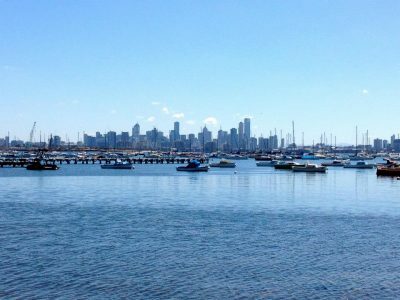 I had the opportunity to get to know some of my fellow conference attendees, but the one thing I wish I had done during my time at the GEA conference in Melbourne was be a bit more bold and take the opportunity to introduce myself even more. 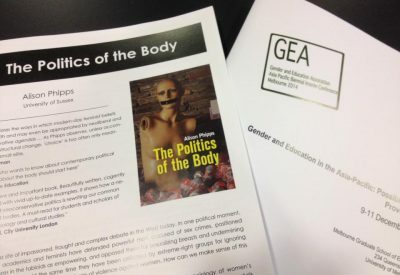 If you’re attending GEA conference this year for the first time, feel free to message me by Jessica.Gagnon@port.ac.uk or Twitter @Jess_Gagnon I am happy to talk about GEA conference with you.